Small town living at its best! 3 bedroom, 2 bathroom home with a large living room and formal dining area. A nicely updated kitchen boasts white washed cabinets. Huge master bedroom with a 12x8 foot walk-in closet! Other bedrooms have large closet spaces, as well as a large basement for storage. You'll not want to pass this one up. Price has not changed since being added to the site on 1/10/2019. Directions: From SR 3 & 38 head North to US 36. West to stop light in Sulphur Springs. Left to first house on South. I was searching for a Property and found this listing (MLS #201901191). I would like to schedule a showing for 104 S Meridian Street Sulphur Springs, IN 47388. Thank you! I was searching for a Property and found this listing (MLS #201901191). Please send me more information regarding 104 S Meridian Street Sulphur Springs, IN 47388. Thank you! Home for sale at 104 S Meridian Street Sulphur Springs, IN 47388 with the MLS 201901191 on TuckerCrossroads.com. The home at 104 S Meridian Street Sulphur Springs, IN 47388 is currently for sale and features 3 bedrooms, 2 bathrooms, 1820 sq. ft. of living space, and is listed for sale at $99,900. You can search Indianapolis area properties for a home, a house, a condo, or a patio home to find real estate in Indianapolis, IN. 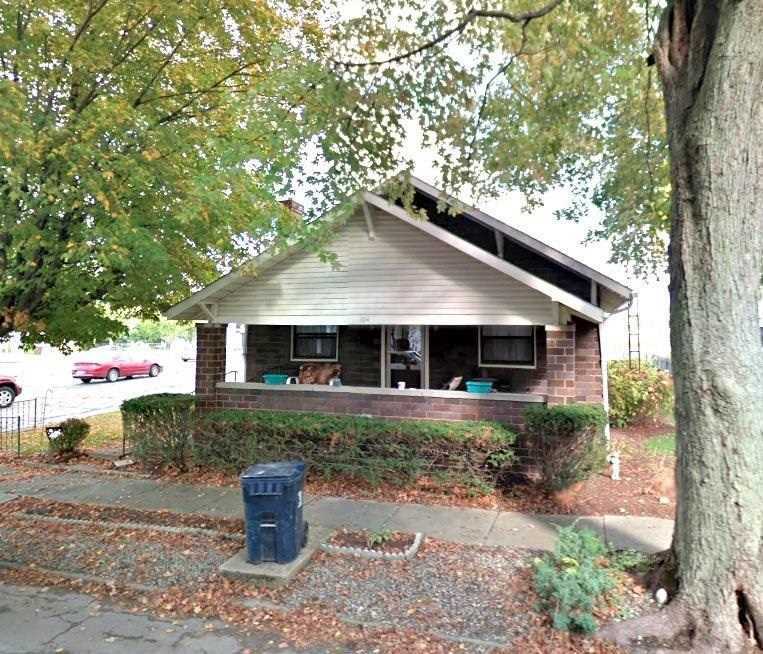 You are viewing the official Indianapolis MLS listing details of the home for sale at 104 S Meridian Street Sulphur Springs, IN 47388 which is MLS # 201901191. The home has been listed on this site for 99 days and is found in the neighborhood.